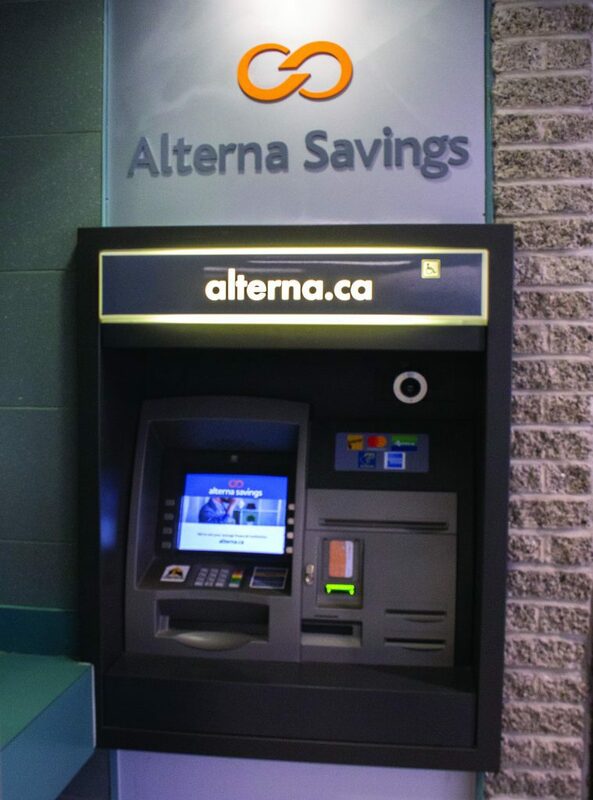 Customers who frequent the Alterna Savings credit union branch at Ryerson University will soon need to find a new location to fulfill their banking needs. 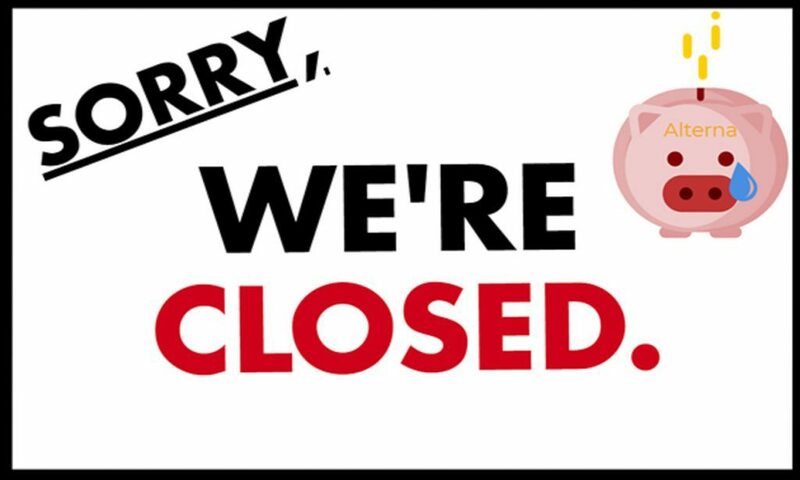 The on-campus branch, located in the Podium Building, will be closing at the end of the fall semester. This news comes after the university told the branch that it wouldn’t renew its lease past 2018. Additionally, a new Aboriginal Initiatives office is going to be taking over the empty space. Lisa Chu, a member service representative, has been working at the location for over 10 years. She said she was initially shocked when she learned of the news back in April. At the same time, she recognized why Ryerson wanted the location because of the evolving landscape on campus. “[Ryerson] needed the space for renovations because it’s a prime location and because it’s downtown, they’re getting a lot of students now and they want to grow,” she said. Originally named the Ryerson Polytechnical Institute Employees Credit Union, the branch has been servicing the Ryerson community since 1969. The union moved into its current location in early 1994, and took on the Alterna name nearly a decade later, after the merger of CS Co-op and Metro Credit Union back in 2005. Shuku Bahrani, a personal banking officer, has been working at the branch since 2006. She said she plans to retire once the branch closes, and will miss the customers she’s dealt with over the years. Acting manager Sriyan Kannangara, who will oversee the branch until it closes its doors, echoes this sentiment. He said that while not under the most ideal circumstances, he’s enjoyed getting managerial experience among the Ryerson community. Once the branch closes at the end of the year, Alterna staff will be moving to another location just three minutes away at the corner of Bay and Carlton Streets. Ryerson president Mohamed Lachemi told the Ryersonian in an email that the space will be renovated for the Aboriginal Initiatives office. The Ryersonian reached out to the Aboriginal Initiatives office for comment, but did not hear back in time for publication. Kannangara said that Alterna’s ATM, which is located just outside the office, will remain there for the foreseeable future. But, it’s planned to be run by a third-party member. In the meantime, the Alterna staff are doing their part to prepare for the transition. Kannangara said they have sent letters and phone calls as well as posting signs and handing out pamphlets to customers. 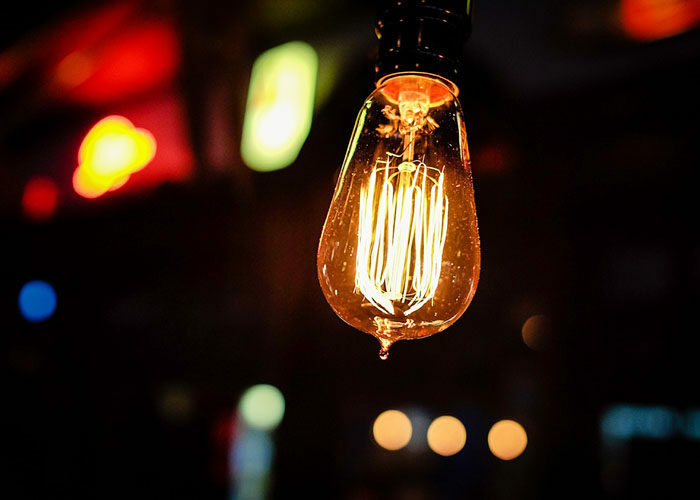 “We want to make sure all [customers] are aware of it and what to expect,” he said. As for the staff, they said they’ll miss the Ryerson branch location, but hope to maintain that sense of community at their new location. For Chu, however, it won’t be the same.